Keeping your business running smoothly and reliably isn’t a luxury – it is a necessity. 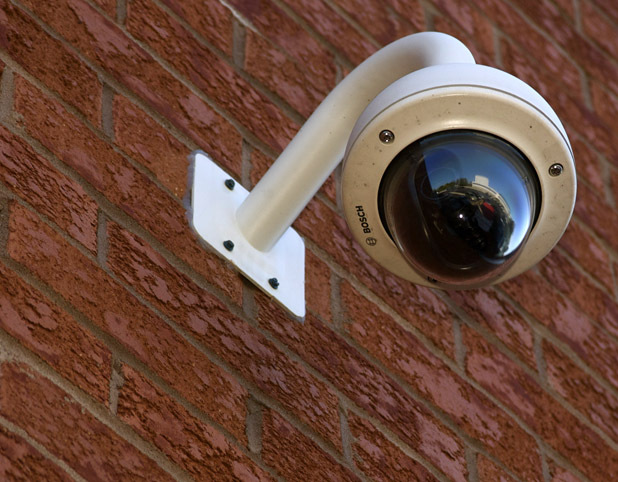 We install and maintain technical solutions that will secure your commercial space and your business systems 24/7. We have secured relationships with first class manufacturers with strong reputations for product quality, quality guarantees and ongoing product support. We work with our clients to provide hardware and infrastructure that delivers first class performance and tier one security of information while maximizing system uptimes.